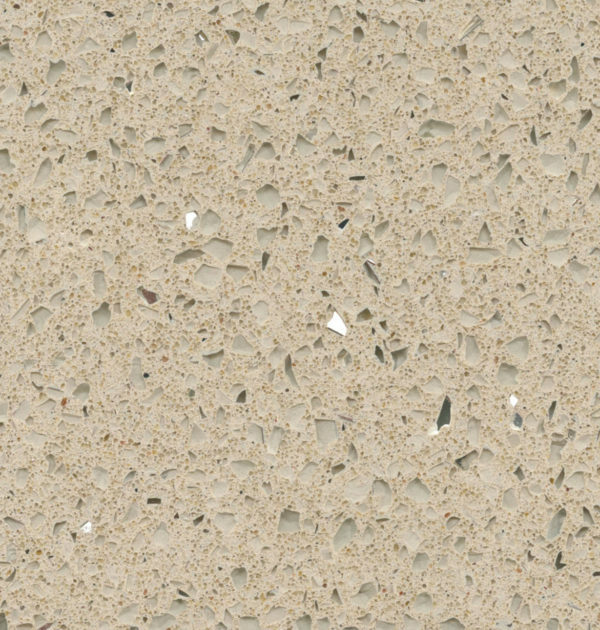 Beige Starlight Quartz worktops are a subtle yet vibrant option, featuring a high polish finish with mirrors and other fine crystals embedded within the surface of the stone to add character and depth. 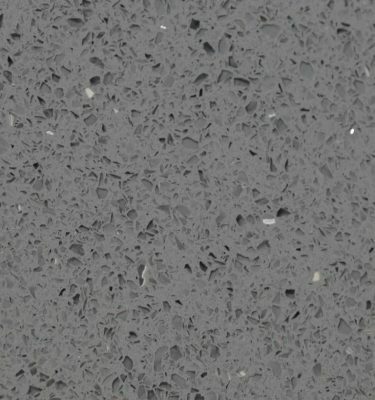 If you require something with a little more character compared with the plain beige worktops then this is an ideal option. 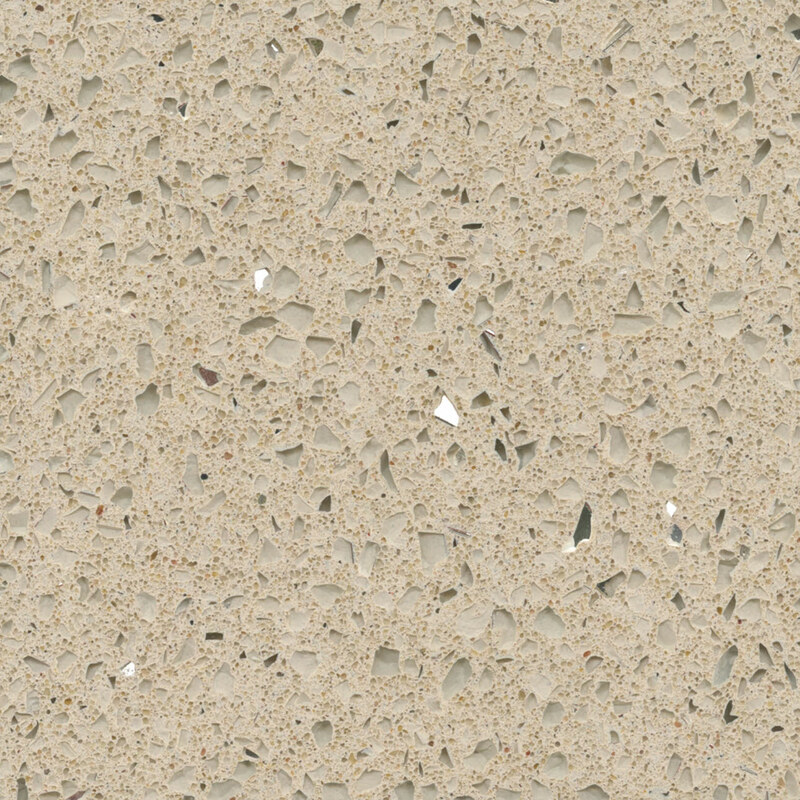 Perfect for the busy household or workspace, Beige Mirror Chip Quartz Worktops are durable and resistant to acids and abrasions. You can stay rest assured you are buying a product that will stand the test of time. 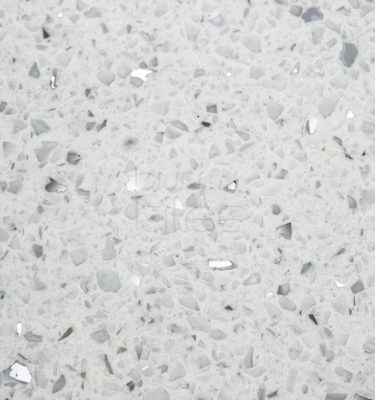 The beige starlight quartz, beige sparkle quartz or beige mirror chip quartz as they are most commonly known is a popular choice and the options are vast. 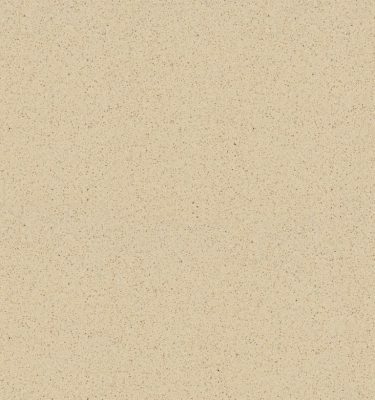 We stock a variety of branded and unbranded optons for your consideration. 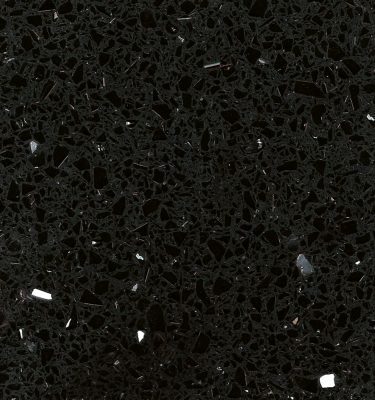 For more information or to order a FREE sample please call our team on 0121 630 2251 or complete our contact form here.